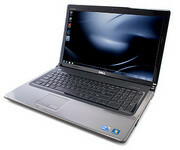 With all the netbooks flooding the market these days, you could be forgiven for thinking that computer makers aren't selling big-screen multimedia notebooks any more. 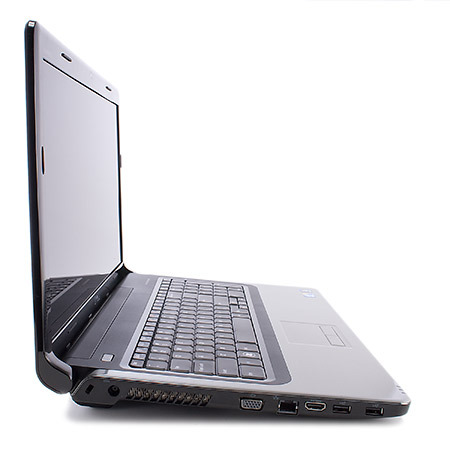 The truth is that they are, and you'll find a lot of value in this sector of the laptop market. 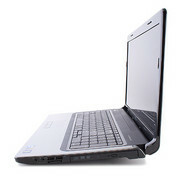 The Dell Inspiron i1764-7629OBK multimedia laptop is a great choice for multitasking general-purpose users and photo and video editors. 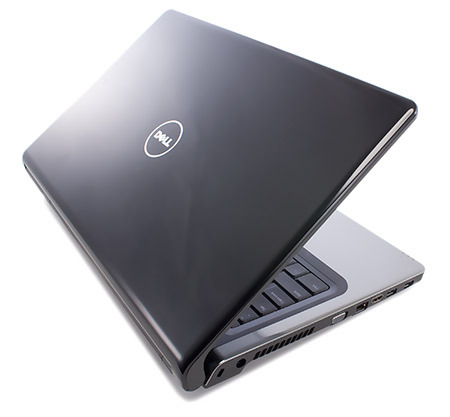 A leading brand for laptops and computers in the world, Dell, designs and manufactures laptop in different categories to fulfill the computing requirements of different users around the world. 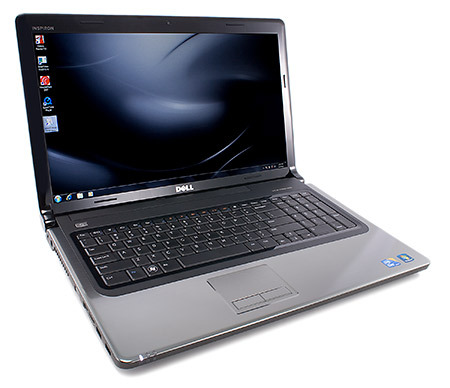 The Dell Inspiron 17R constitutes one of the latest products from Dell – it is expected to be capable to meed the needs of consumers on a sophisticated desktop replacement laptop. A 17 inch display is the perfect size for those who prefer to use their laptop as a desktop replacement. While it’s actually made of plastic, they’ve successfully put a nice-looking brushed metal finish on its lid and keyboard tray. 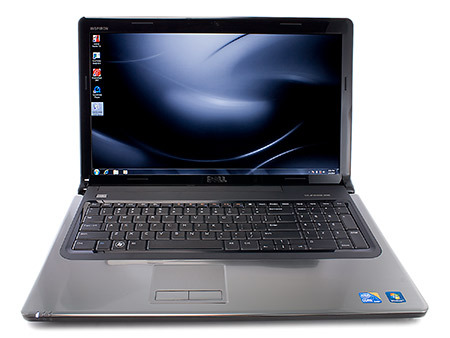 In today's desktop replacement market with a wide range of choices from low-end to high-end laptops, this laptop has a clear advantage – it offers a variety of hardware configurations. This laptop can be purchased with either Intel’s i3, i5 or i7 processor. Thus, it proves to be a better choice as consumers will get the best value for money with their purchase. However, being a desktop replacement means that the battery life isn’t going to be great. Such as what are typically expected for a 17 inch laptop, this laptop doesn’t offer long battery life as well as portability since it is also bulky and quite heavy. Besides, its low quality display is another huge let down because the screen quality could be much better if it came with a full-HD display instead of the current 1,600 x 900 pixels display. It isn’t the laptop for those who want portability and ultimate gaming performance. But if you’re looking for a budget-friendly laptop for a desktop replacement with multimedia capabilities, the Dell Inspiron 17R is a great-value option.